During the winter skin can get very dry, sore and cracked. Hands, in particular, can suffer from the cold winds and harsh temperatures. And this is just the outside. Heated stores, homes and offices all go to drying out your skin even further. Your hands can be so depleted of their natural moisture they crack, peel and sometimes even bleed. So, what can you do to soothe dry hands in need of much TLC? Read on to find out the best ways to heal those poor hands. If you know the day is likely to be a cold one, wear gloves. Whether they are leather or woollen, they will keep the cold air out and the warm air in, preventing your hands from drying out. If wearing gloves isn’t practical, then there are other ways to help prevent the ravages of harsh weather. After your morning shower and before you go to bed apply some of our Dermofilia Hand Cream. This rich and hydrating hand cream has double action benefits that are skin deep. It protects the skin’s barrier by creating an extra layer of defence against moisture loss and adverse environmental factors that can cause inflammation. In addition to this, the cream hydrates and restores the stratum corneum (the outermost layer of the skin), thus relieving the hands from skin problems such as atopic dermatitis, roughness, dehydration etc. One of the best things about our Dermofilia Hand Cream is that it’s resistant to up to 2-3 washes, without the need for re-application! A tried and tested method of making sure your hands stay soft, smooth and supple is by wearing moisturising gloves. These can be bought online or from many pharmacies, with the best ones being made of 100% cotton. Put on some of your favourite moisturising cream and massage thoroughly onto your hands paying attention to key areas of dryness such as between the knuckles. Then, pop on the moisturising gloves before bedtime (or even when you’re just relaxing watching TV but overnight is best). On waking you’ll find your hands wonderfully soft and hydrated. Washing your hands after going to the toilet or doing dirty chores are an important part of staying hygienically clean, but it can also dry your hands out. Washing hands regularly not only removes germs but it can strip the hands natural oils from the skin. 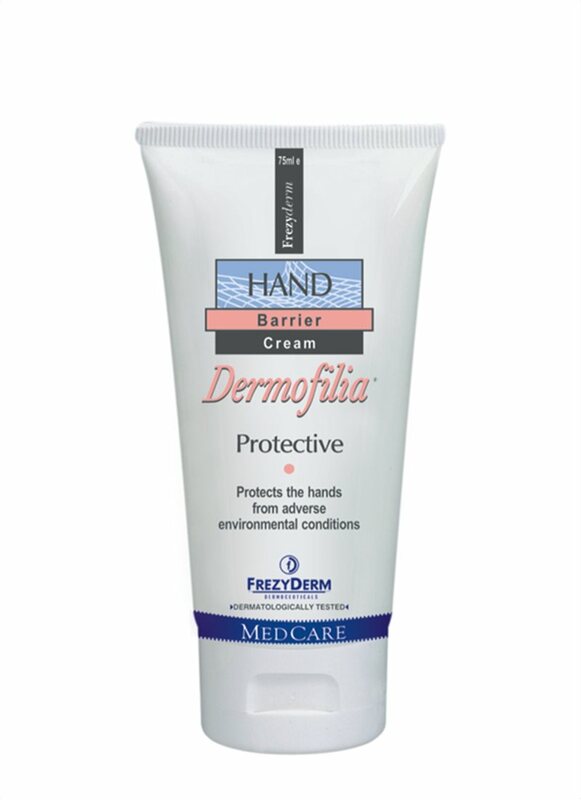 To replace this, apply some moisturising cream to your hands after washing your hands to prevent them from drying out. Be sure to keep a bottle of moisturising cream in your desk drawer at work, your locker or bag so you always have some to hand. Many people with dry hands will also have problems with their fingernails and cuticles. 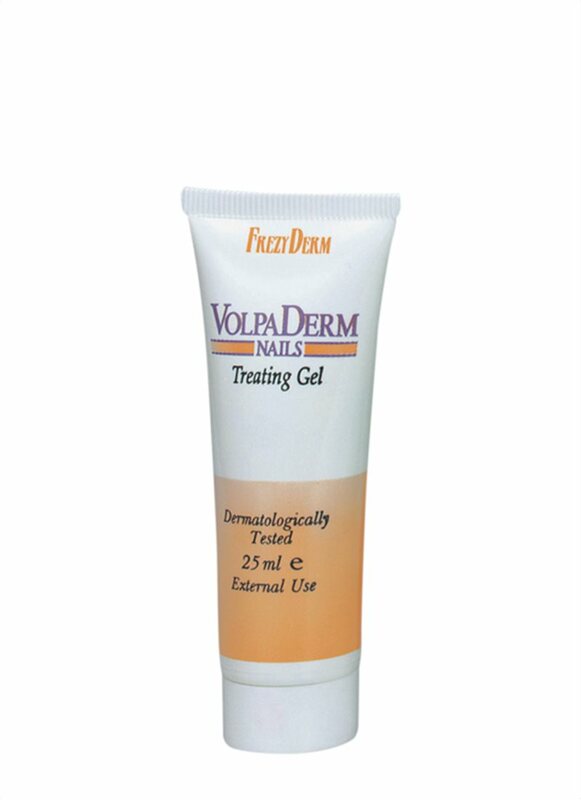 To counteract this, use our Volpaderm Nails Treating Gel daily to stop your nails from becoming dry, weak and brittle. By following our handy tips your dry hands will soon be a thing of the past. Keep an eye on our blog for more skincare tips and insights.